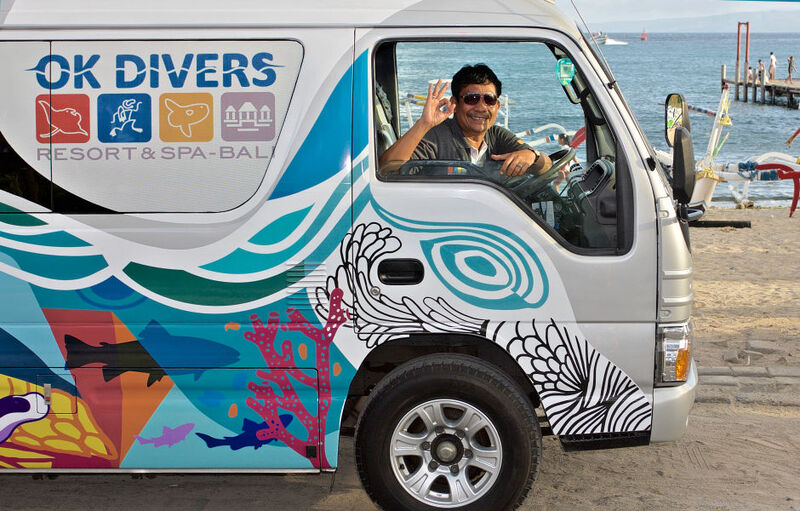 Not only do we offer amazing diving in Bali at OK Divers we also offer a range of guide services and tours on Bali and around Java. Our guides are well versed in local traditions and culture and can help give you an unforgettable experience. With our combined time in Bali we have a large knowledge base to help you choose a trip that will suit you best.